Storing your MacBook vertically means more room for work and play, as well as protection from spills and other desktop mishaps. 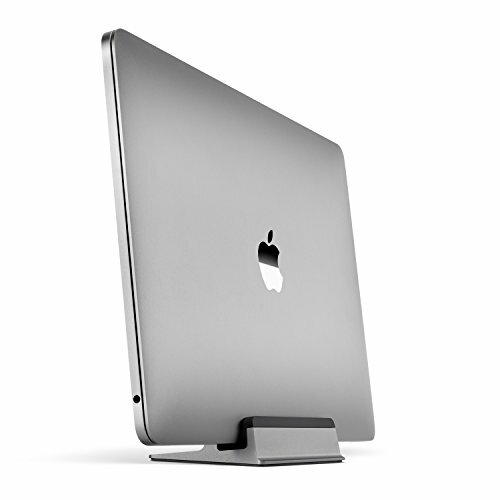 Its sleek, minimalist design complements your MacBook and workspace perfectly. Designed in California exclusively for the Space Gray MacBook Pro 13"/15" (Released in 2016 2017 2018 only). Not compatible for MacBooks with protective case installed. If you have any questions about this product by UPPERCASE, contact us by completing and submitting the form below. If you are looking for a specif part number, please include it with your message.